Basically, numerology is a form of self-help. 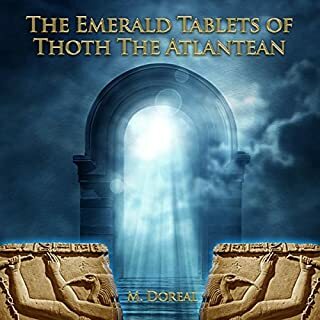 It helps people gain deeper insights into their true nature and inner being. It is able to reveal certain parts of your personality and character in a new light. You get a whole new perspective about you. Self-knowledge has long been proclaimed as the key to freedom and success. In numerology, the keys for finding your life purpose are contained in two sets of extremely personal numbers, which are your birth date and your birth name. Take advantage of this opportunity to learn how numerology can improve your life! 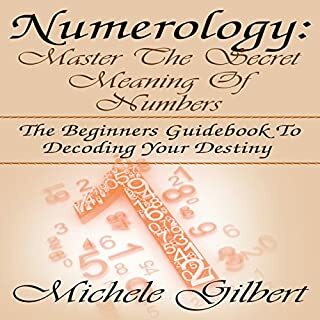 Explore the ancient art of numerology! Are you fascinated by figures? Do you feel special connections with numbers? Do you find emotion and meaning in mathematics? 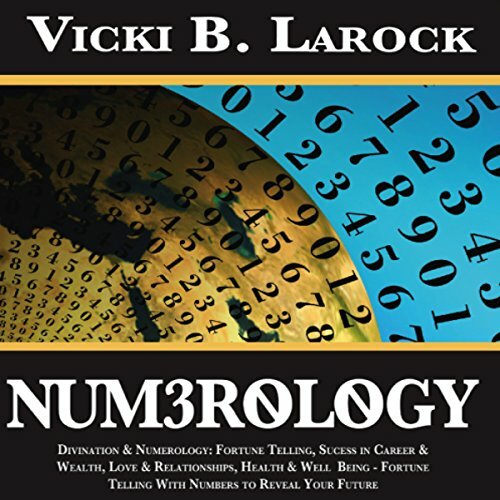 If so, you’ll love this March 2016 expanded third edition of Numerology: Divination and Numerology: Fortune Telling, Success in Career & Wealth, Love & Relationships, Health & Well Being - Fortune Telling with Numbers to Reveal Your Future. This insightful guide explains the basics of this rich and powerful tradition. You’ll learn the history, origins, and types of numerology - and how modern people use them to navigate their lives. 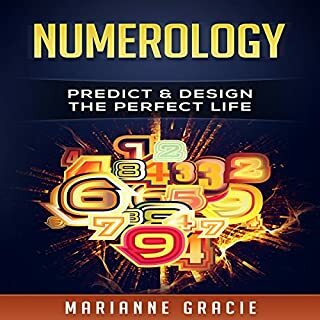 This fascinating audiobook makes numerology fun and easy! What can you do to succeed? How can you be fruitful and nourish yourself and others? What will you discover on your life-path? 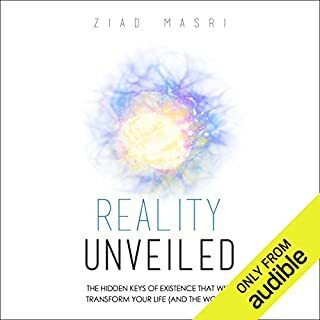 With the amazing knowledge in this insightful audiobook, you’ll find out what’s in store for you in the near and far future. With the enjoyable divination practice of numerology, you’ll discover how to create your Numerology Profile and fulfill your life goals! 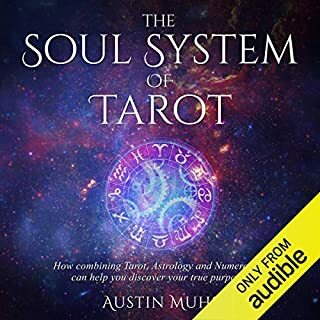 With this detailed and expansive audiobook, you’ll enter a new world of wisdom and math magic! 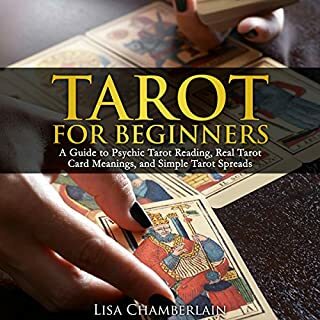 Your wellness is connected to the numerology in your everyday surroundings and environment and expands into astrology, star signs, and zodiac signs. You can develop acceptance, understand numerology compatibility numbers, and even open your numerology center!